With the likes of University of Minnesota, Santa Clara and the University of Washington in the in the pool awaiting the Aggies, this could give Texas A&M the momentum they need to going into the season for it’s revamped style of play. Losing most of the front court production from last season, Coach Kennedy new fast paced offense will release a lot of his returning scorers. 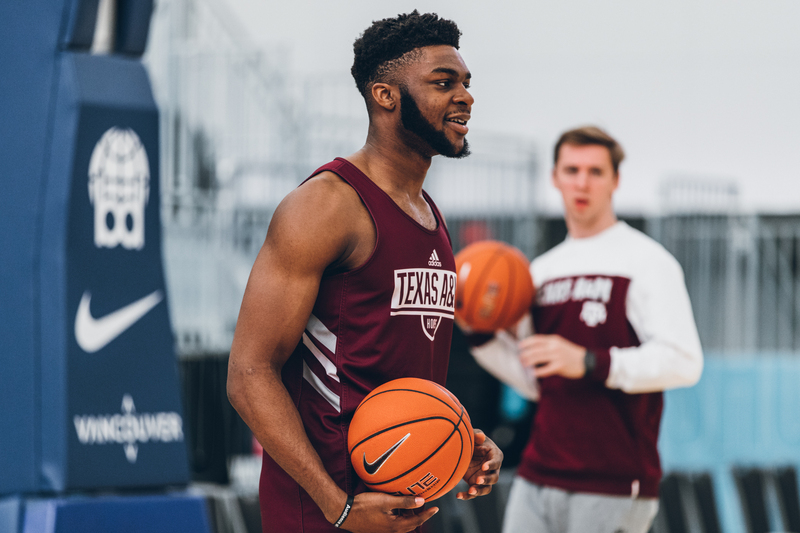 Aggies returned three of their top four 3PT shooters, two of three players that lead the team in free throw attempts and free throw percentage and teams leader in senior Admon Gilder. Senior Forward Noah Dickerson- All PAC-12 team, last season he averaged 15 points and 9 rebounds while shooting 56% from the floor. Sophomore Guard Jaylen Nowell: Big time scorer who averaged 16 points per game in his first year and was runner up for PAC-12 freshman of the year. 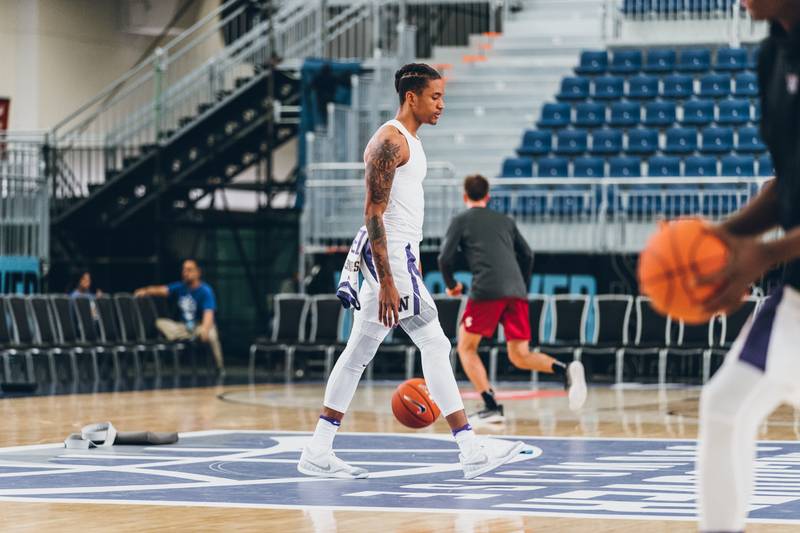 Senior Guard Matisse Thybulle: Pac-12 defensive player of the year who also led the league in steals last season and played a big role in the offense averaging 11 points, 3 rebounds and 3 assist. The Gophers, a team that will be coming into the showcase with a much experienced group of talented and versatile athletes. The Players: Forward- Jordan Murphy is expected to have a big Senior campaign, a two time top 10 candidate for Karl Malone as the nation’s top power forward and averaged 16 points per game last season. Guard- Isaiah Washington was one of the most decorated recruits coming into Minnesota. He was the No.1 point guard in the state of New York and ranked 13th nationally. Last season as a freshman, Washington received Big Ten Freshman of the Week honors, averaged almost 10 point per game and added 12 games were he scored in double figures. 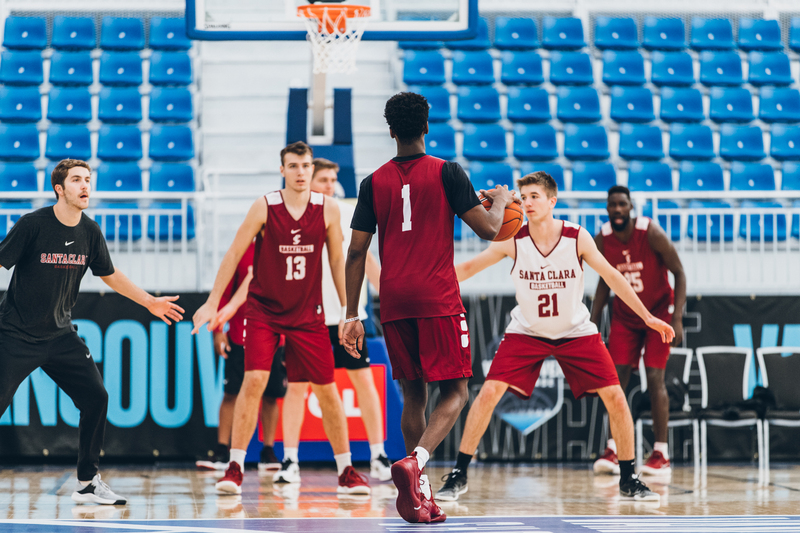 THE LEADERSHIP: After becoming BIG TEN Coach of the Year and having back to back win seasons Coach Richard Pitino looks to lead his team and expects his squad to pick-up the momentum as a collective group starting with the Vancouver Showcase Tournament. Senior Guard- KJ Feagin a Two-Time All-WCC pick who led the West Coast Conference in free-throw percentage. He averaged 17 points per game last season. Sophomore Forward- A former top prep player to come out of Canada, Josip Vrankic stared his first season as a freshman campaign. He was third on the team in scoring(10 ppg) and rebounding(5 pg). Look for star forward to make some noise for the Broncos throughout the tournament. 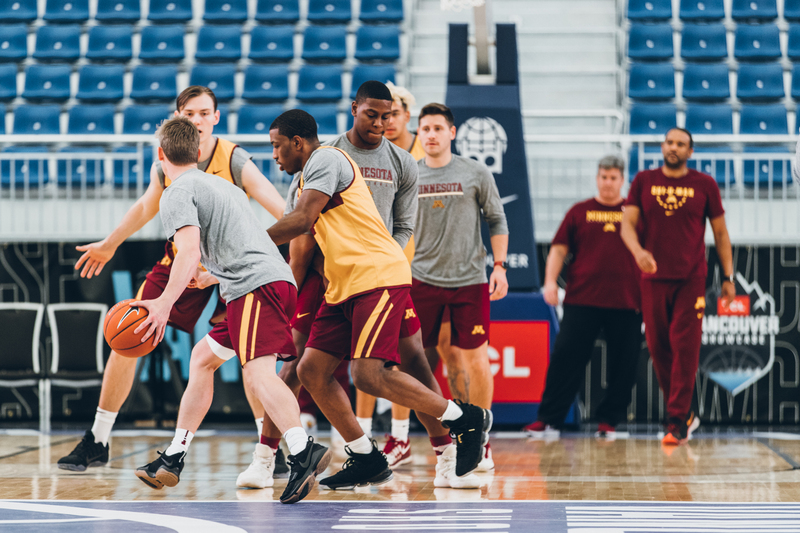 While coach Sendek groom his young core, he will mostly rely heavily on his seniors to lead the way throughout the tournament and rest of the season.